« SV MissChief is Launched! 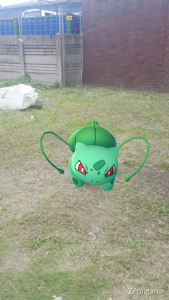 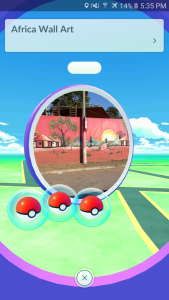 Went to Southern Durban with my father today and much to his annoyance I spent most the time trying to play Pokemon Go. I was very happy to see actual Pokestops for the first time in ages and got a couple pokeballs, but I had no luck with filling my dwindling egg supply. 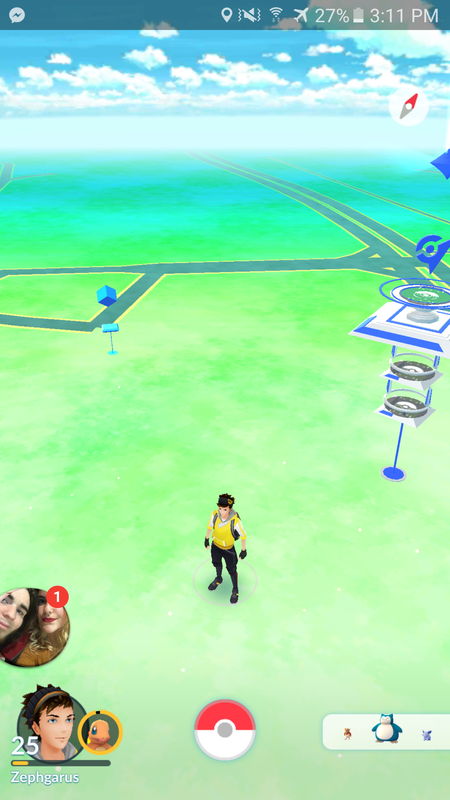 I saw a nearby Valor gym and decided I’d take it for the glory of Team Instinct but alas every time I tried to fight I got an Error message, although it was disappointing not being able to take down my first South African gym it wasn’t too big of a deal. As we were about to leave the mall we were at I see a nice plump Snorlax on my radar, my father was in a hurry so sadly I didn’t have time to look for it. 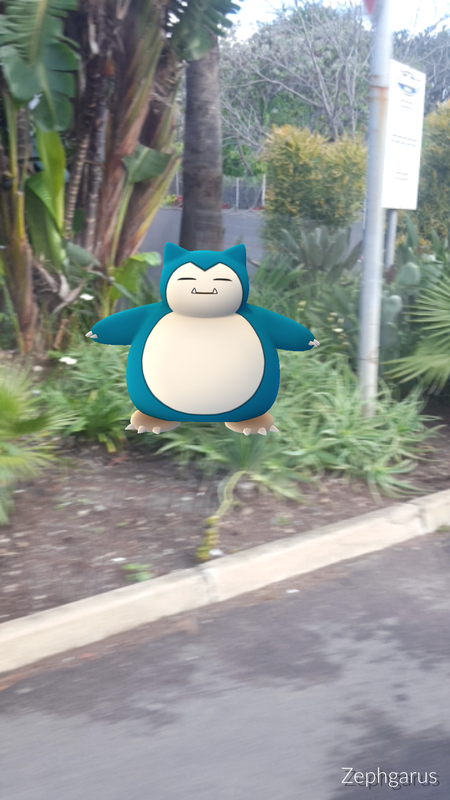 So we hopped in the car only to stop at the traffic light right by the mall and then my phone buzzed and I was delighted to see Snorlax pop up on my screen. 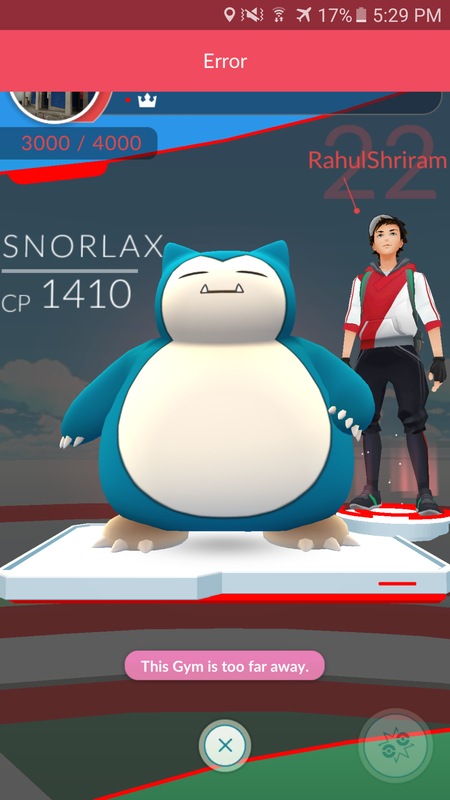 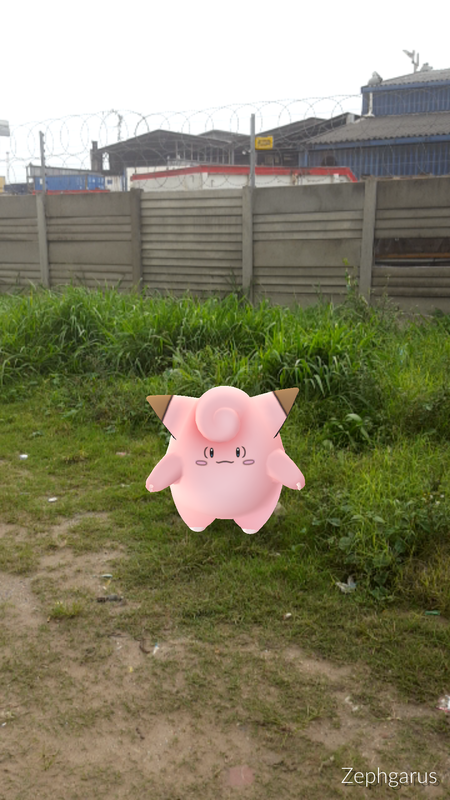 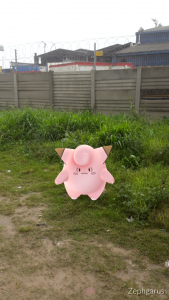 I attempted to catch him several times but unfortunately luck was not on my side and my African Snorlax ran away. 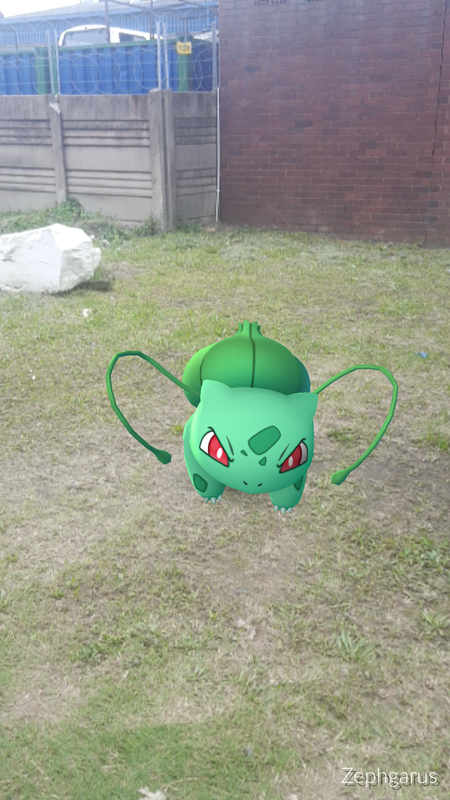 On the bright side while I was out I did manage to pick my self up two Clefairys and a Bulbasaur, but still the sting of failing to catch a Snorlax is always hard to shake.